Back in 2010, when Instagram appeared, no one could have predicted that this photo-sharing platform would become a substantial sales channel for any e-commerce business. Today Instagram has not only over one billion of active users who can become your potential customers, but also multiple e-commerce features to drive conversions with ease. While big dogs like GoPro or Nike attract tons of followers on the photo-sharing platform without putting much effort into it, cutting through the noise on Instagram can be hard if you are just starting out. However, if you own an SMB, you can’t afford to miss out on Instagram’s sales potential. Thus, no matter the size of your business, using Instagram for sales and marketing is a must these days. But if you’re an SMB, showing off your product isn’t enough to get business results. So, let’s find out how SMBs can boost sales on Instagram. Before you have an audience of loyal followers, selling on Instagram can be daunting. With a variety of options on the market, modern customers crave something more than just a good product: they want to feel valued, and listening to them is a key to success. According to Forrester, 80% of people want to interact with brands on social media which means companies should connect with their followers first. If your followers leave comments, that’s great: it means they interested are interested in building brand-customer relationships. However, people want communication, so ‘liking’ the comment isn’t enough to make it mutual. To establish long-term relationships with your followers, you need to take care of them, and replying to comments is a must. “Social media is all about engaging your audience. Never miss an opportunity to have an interaction by answering a comment. When users comment on your posts they show that they like what you are posting and are just a step away from falling in love with your brand. 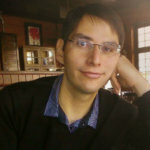 By responding to a comment you will build trust and create a more memorable experience for yet another user who might soon become your customer or even a brand ambassador,” says Pawel Ogonowski, Co-founder & COO at Growcode. To show that you’re interested in your followers, it’s important to interact and engage with them, and there’s no better way to do it than visiting their Instagram profiles to like and comment on their content. When someone visits your account, it always grabs attention and builds loyalty, and it’s no wonder that the majority of users tap on the profile to find out more about you. For brands, it’s a cost-effective opportunity to hook your target audience and attract loyal followers. If you want to sell on Instagram, get ready to provide potential customers with support. No matter how good your product is, your buyers will have questions about it, and it’s you who should answer these questions fast in order not to lose your clients. Doing business on Instagram, you need to monitor your comments and DMs as well as keep an eye on brand mentions to be sure you reply to all inquiries on time. The better your customer support is, the more loyal clients you have. Based on your relationships, customers will make the decision of whether or not to buy from you. Thus, nurturing customer relationships is the first step to take if you want to stand ahead of your competitors, hoping for the attention of the same audience. For a variety of psychological reasons, all of us impulse buy from time to time. Just imagine: customers spend around $5,400 a year on impulse purchases. Since all buyers can make spontaneous purchase decisions, it’s important for brands to make sure their followers can get positive customer experience. In other words, companies should make the buying process easy. Unfortunately, online shoppers can’t see, touch, and try products before buying them. Thus, they want to see an item from different perspectives to make sure it can fit them well. If you want to boost sales on Instagram, make sure your followers get enough information about your product. For example, you can stay creative and share multiple photos within one post to show the product off without clogging the newsfeed up with content. Nowadays modern customers don’t trust brand content. Since they crave authenticity, people seek out social proof, and posting user-generated content (UGC) is a way to show other people choose your company. Plus, it’s also a way to hint at what your potential customers can get after buying the product. Instagram rolls out business-specific features that give companies an opportunity to achieve business goals faster. To boost e-commerce sales, you need to provide customers with information about the product (description and price), and product tags can help you a lot. 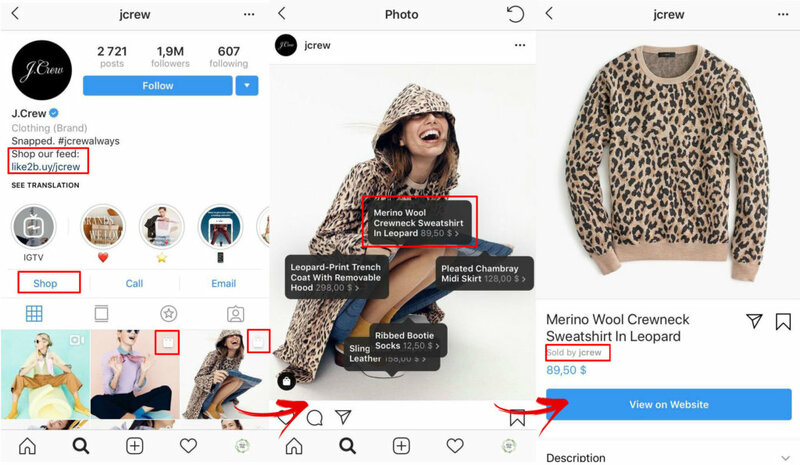 “Last year Instagram launched the shoppable tags’ feature, which is GOLD for smaller e-commerce businesses that are still working on growing their Instagram and, therefore, struggling to monetize it. Shoppable tags essentially let you tag products in your Instagram posts, allowing people to buy them directly, without leaving the platform. This makes the buyer journey just so much shorter!,” says Olga Rabo, Demand Generation at Iconosquare. Looking for inspiration, pay attention to J.Crew account on Instagram. The company has optimized Instagram for e-commerce so that every visitor can discover their products, prices, and descriptions in-app. Long gone are the days when running ads were enough to boost sales. Today, customers trust peers and opinion leaders, it’s nearly impossible to start selling without endorsements. When it comes to promoting a product on Instagram, more and more marketers rely on influencer marketing. “Instagram is made for influencer marketing. 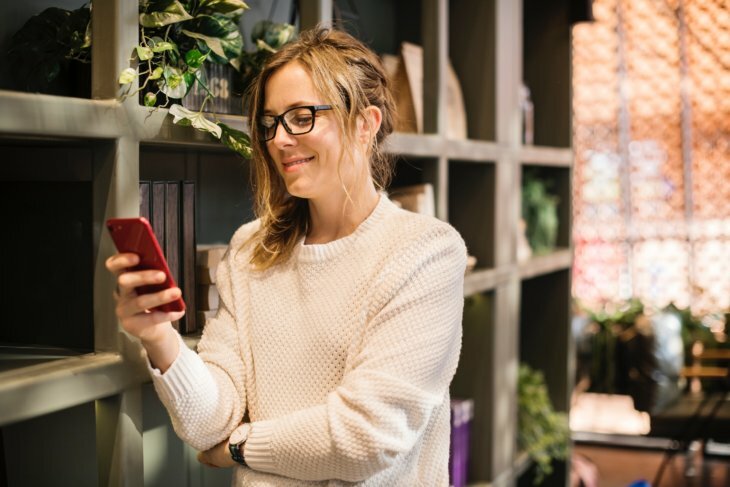 By partnering with Instagram Influencers, SMB can reach huge audiences in targeted niches that have built trust with the personal brand of these influencers. Collaborating with niche-focused influencers, you enter an already-established community of your target audience and deliver your brand message without spending much time on building your community from scratch. While your Instagram following matters, it is also important to engage your followers. The success of any Instagram marketing campaign depends on audience engagement. Once your content attracts and engages people, your brand awareness grows. For businesses, it means that more people will consider your company when it comes to making the purchase decision. Like any small business, your account will have a good engagement rate if you offer your followers something useful and interesting. If you want to increase engagement, build loyalty, and boost sales, give your followers a chance to test your product — run contests with branded freebies. When you give out your product samples, you attract your target audience who is interested in your products. Moreover, it’s a way to turn more followers into customers as you give them an opportunity to test your product for free. Therefore, they can decide whether it meets their needs or not without spending money. All in all, it’s a proven way to increase an engagement rate fast. Running contests is great but it’s hard to get great results until you have a solid Instagram following. However, there’s a way out for SMBs that want to increase brand awareness and engagement – collaborate with other brands to be a sponsor of their giveaways. Once you find a brand that shares the same audience but sells another product, it’s high time to connect with marketers to discuss cross-promotion options. Trying to sell in a competitive environment, it can be difficult to deliver your message fast without spending the budget on paid ads. 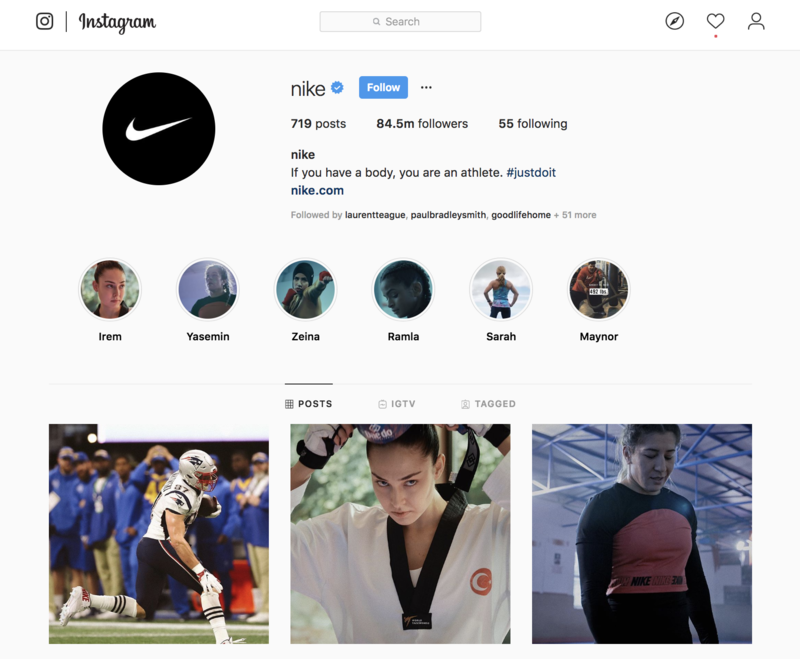 If you want to attract more followers, increase engagement, and bring your sales to the next level, run the Instagram ads campaign. What is more, it can be a good idea to give Instagram Stories ads a try as ephemeral content has over 500 million users which mean Instagrammers are ready to interact with brands via Stories. Instagram has great sales potential, and it’s a powerful sales machine not just for big companies. Even SMBs can sell products on the platform if they know how to attract the target audience, interact with followers, and satisfy their needs. As with any business, you need to put your customers first and think about their expectations to sell your product in-app. While there’s no one-size-fits-all approach to acquiring customers, there are many proven ways to build brand awareness, trust, and loyalty, and therefore become an option for potential clients.